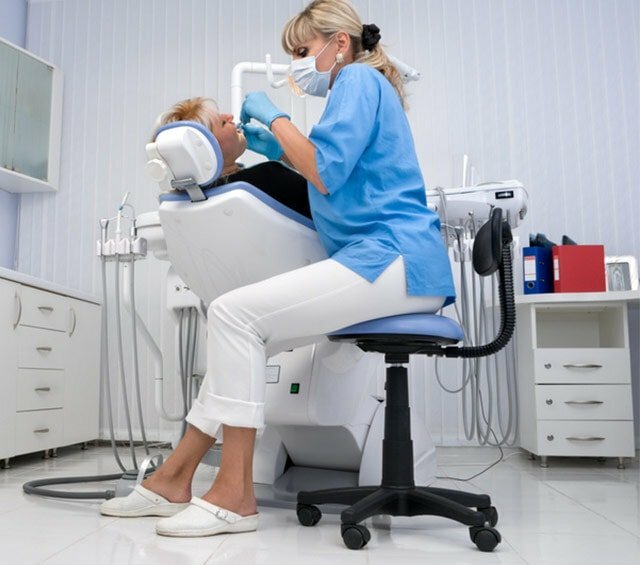 In the category dental furniture, we offer you a large assortment of practice furniture and equipment for the dental or orthodontic surgery, such as office chairs, swivel chairs, treatment lamps, file cabinets and medicine cabinets. Here,you will also find various dispenser systems and items for organising your surgery. Discover our wide selection of high quality seating furniture! Whether you need office chairs, laboratory or swivel stools or waiting room furniture, you will find the right chairs, here. 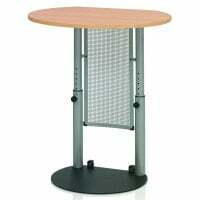 Whether you are looking for practical furniture for your surgery, such as clothes lockers, instrument tables, filing cabinets or refrigerators, you will find the right model in this category. Here we offer a selection of high quality examination lamps, powerful surgical lights and reliable X-ray film viewers. Find index cards, document folders, a selection of appointment books, table stands, name badges and card readers in this category. Are you looking for a specific partition, standing workstation or little presents for young patients? You are sure to find the right product in this category. 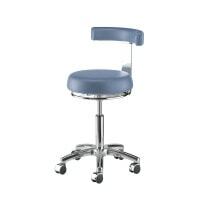 Whether you need swivel stools, dispenser systems, file cabinets, lamps or appointment books, you will find the proper items in the dental furniture category. Here, we offer you many different seating options for your dental surgery. Our comprehensive assortment includes back relieving office chairs, practical lab and swivel stools, and comfortable waiting room chairs. If you are looking for a wardrobe or medicine cabinet, you are in the right place. Our dental furniture category also includes mobile instrument trolleys to support surgical or prosthetic operations, as well as dispenser systems for a variety of items. This category is also the right place to look, if you need file cabinets, a device or computer trolley or a refrigerator for storing your temperature sensitive materials. 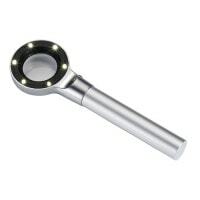 We also supply you with different x-ray film viewers with modern designs for a certain evaluation, as well as a comprehensive selection of exam and treatment lamps with varying mounting options. Form and brochure stands are great for informational and clarification materials. 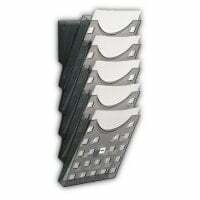 In order to safely store necessary treatment and consultation documents, other than on the computer, we supply file folders with compatible dividers. We also supply name badges for your personnel, and various styles of appointment books. You may conveniently order your dental organisation supplies and dental furniture for the dentist online with Praxisdienst-DENTAL.